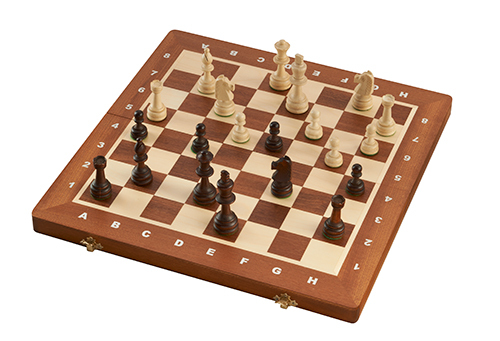 This handsome, hand crafted wood board features a chess board on one side and backgammon on the other. Comes complete with chess pieces, dice and backgammon chips. Handmade in the Tatra Mountain region of Poland.